From labels to business cards, here at Advent Print, we offer a wide range of professional printing options. This includes leaflets and flyers. But when all of your marketing and advertising is focused on online endeavors, why would you bother printing leaflets and flyers? Well, here at Advent Print, we have a wealth of experience in the printing industry, and fortunately, print marketing is far from dead. As a result, we have produced this guide to the advantages of professionally printed leaflets. 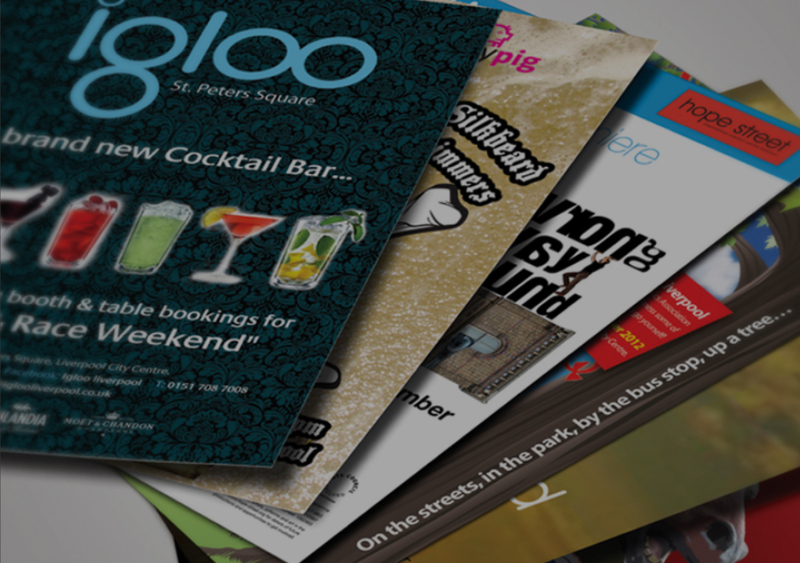 In terms of the return on your investments, flyers and leaflets offer fantastic value for money. In comparison to online advertisement, leaflets will be delivered straight to people in your local area, and as a physical object, they will remind potential customers of your company. This is likely to be remembered for a much longer period of time than an online clip on Facebook or other social media. In 2015-2016, 50% of all people in the UK responded to at least one leaflet they received. 80% of the top 100 advertisers in the UK use leaflets regularly as a form of marketing. On average, people remember 87% of information on leaflets, compared to just 35% of an email. While social media and online advertisers offer you the ability to tailor your audience, you can never really be sure who is watching. However, with leaflets, you are fully in control of the distribution network. So if you want to target local people, as a local business, you can easily negotiate for your leaflets to be delivered locally, either as solus distribution, or as part of the local paper. For more information or for your own professional printing why not get in touch today with the experts at Advent Print?